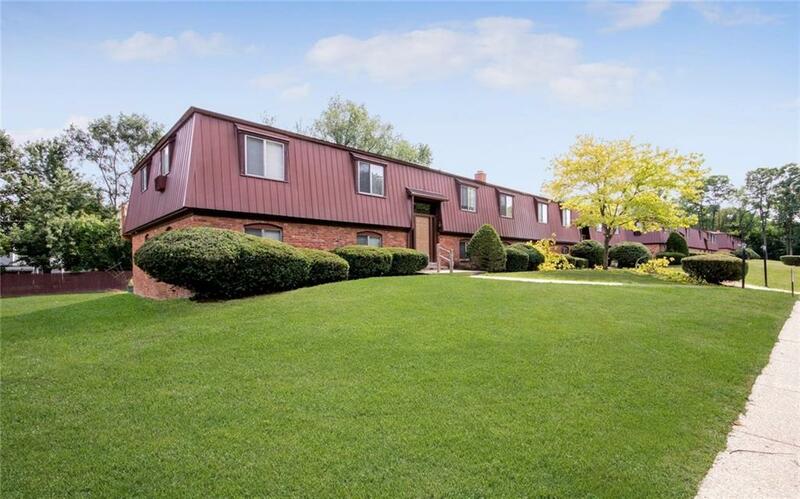 Walnut Ridge Apartments is conveniently located at 2157 Decker Road in Walled Lake, MI 48390. 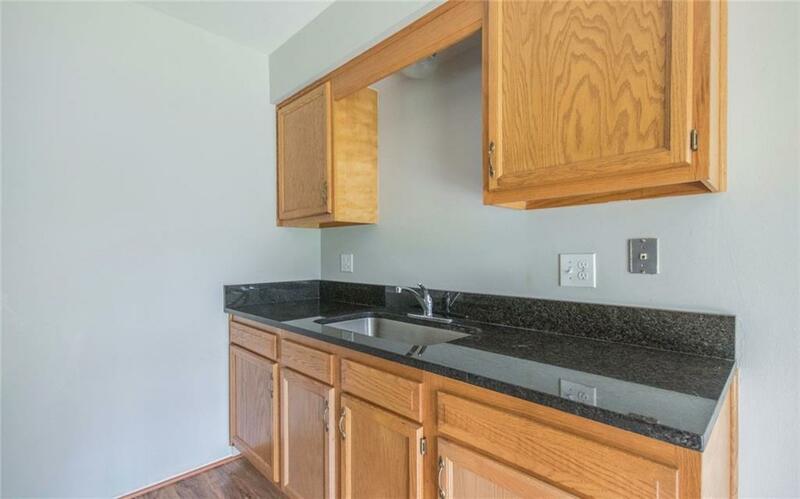 Featuring 2 BR's w/1 full bath and 1,000 SF. 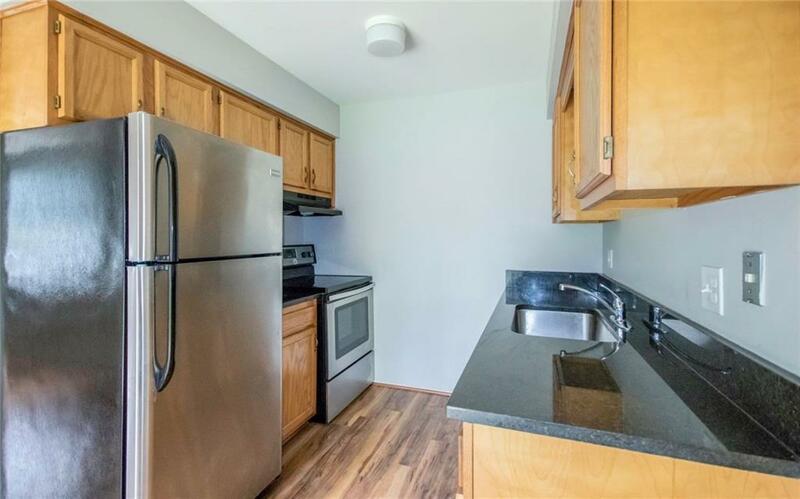 Completely updated inside with all new wood laminate flooring('16), Oak Cabinets('15) and granite counters('16). Freshly painted('16), New Stainless Steel Appliances('17), New Frieze Carpet in bedrooms('17). Award winning Walled Lake School District, your own private storage unit, large back yards, & coin operated laundry machine in all basements . 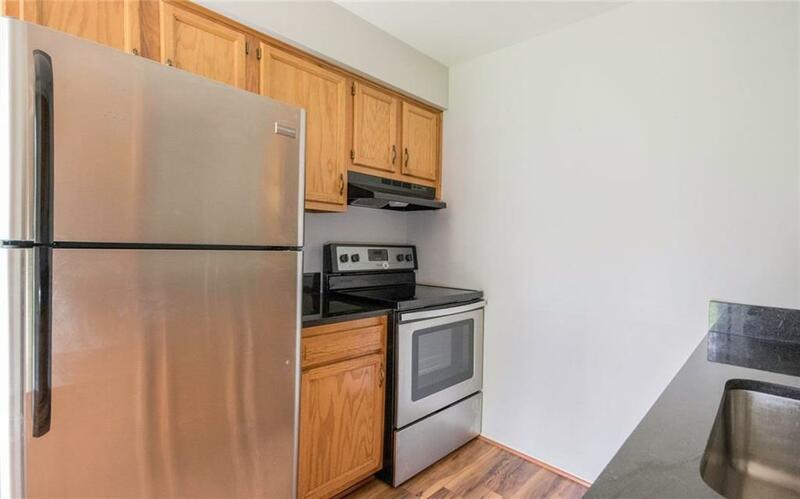 All units have refrigerator, electric stove, garbage disposal, carpet and blinds. Dishwashers in some units. We allow cats. Please inquire for the additional fees associated with a pet. Walnut Ridge is a quiet community nestled minutes from downtown Walled Lake in the heart of Commerce Township. It is surrounded by lakes, and is minutes from major Highways ( M5, 696, 275, 96), Walled Lake Central, and Twelve Oaks Mall.